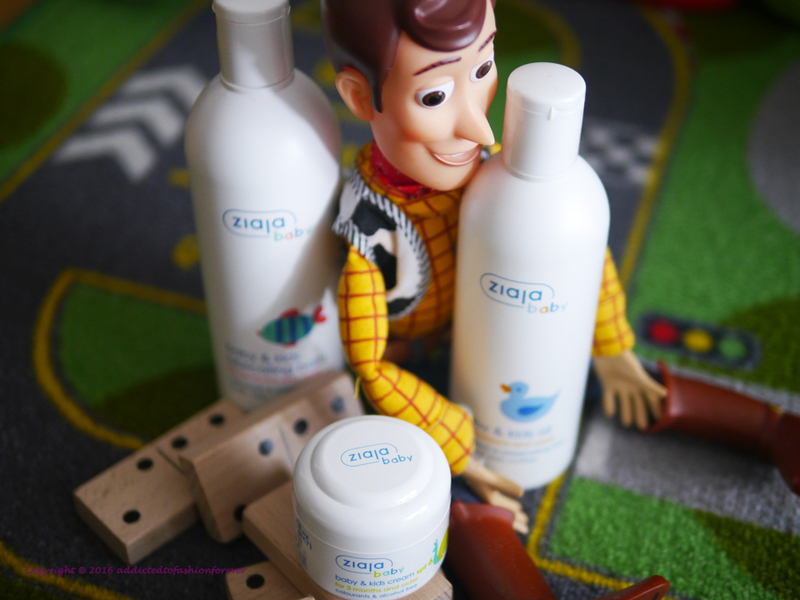 Ziaja baby and kids cream spf6. A daily use cream for face and body enriched with Vitamin E and natural UVA/UVB mineral filters to moisturise and soothe easily irritated baby skin. Protects the skin from the everyday harmful effects of wind and low temperature when outside. Does not impair the synthesis of vitamin D3 (as in higher factor sunscreens used for high level sun protection). Spreads easily and absorbs quickly. Colourants free and fragrance free. Recommended for babies and children aged 3 months and older. Ziaja baby and kids shampoo. An everyday use shampoo that gently cleanses hair while respecting baby’s sensitive scalp. It leaves hair soft, silky and easy to brush, without causing any irritation. Enriched with chamomile extract and provitamin B5 to keep the scalp moisturised, soothed and healthy. Tear-free and colourant free formula. Recommended for babies and children from 6 months onwards. Ziaja baby & kids lubricating bath. A new baby’s extra-delicate skin requires the purest products and should be bathed using a soap-free formula. Ziaja’s gentle lubricating bath wash is formulated without soap, colourants or preservatives to help protect babies skin from rashes, dryness and other skin condition. The ultra-mild formula gently cleanses the skin and leaves a light moisturising protective layer to prevent dryness. Gentle enough to use every day, this moisturising soap free wash naturally softens and soothes baby skin. Dermatologically and allergy tested – can be used on new-borns from day one, babies and toddlers. WHERE TO FIND IT: shop online @ www.originalbeauty.ie and from pharmacies nationwide. For additional stockist enquiries call (01) 4440451.